Commercial real estate is known for high value transactions, and New Orleans has its share of movers and shakers looking to put commercial property to its highest and best use. New Orleans is almost 300 years old and was once the largest port in America, before there was an America. In 1886, New Orleans Cold Storage was founded to make ice for the rail cars and sailing ships, and 129 years later Hurricane Katrina brought the site at 3401 Alvar at least seven feet of water. The site has never been the same. 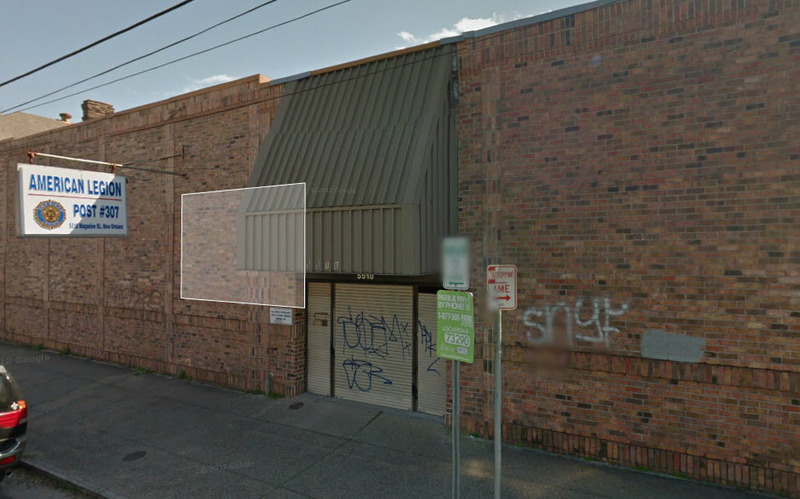 Last month the leasehold interest was sold to Alvar Properties, owned by Jack Jensen. The property is owned by the Port of New Orleans and leased to New Orleans Cold Storage, but they can sell the rights to their lease to a third party. The value of that leasehold interest (tenant’s possessory interest created by a lease) was $1,025,000, according to parish courthouse records. The leasehold interest is different from the leased fee interest which is the ownership interest (freehold) where the possessory interest has been granted to another party by creation of a contractual relationship (lease). The 1,000,000 cubic foot building will be put to a higher and better use by the new tenant, Jack Jensen, owner of TCI Trucking who also leases the warehouse nearby at 3900 France Road. Christian Jensen, President of TCI, said, “There was a 27-acre tract available at the Port of New Orleans that opened tremendous opportunities for us as a company and would also benefit the community. We teamed up with the State of Louisiana and local agencies to raise the capital to build a 150,000 SF facility, which would serve as our warehouse, packaging plant and headquarters. He added that the new facility is connected to the 6 Class-1 railroads in North America through the New Orleans Public Belt Railroad.” The packaging process at TCI is very convenient. 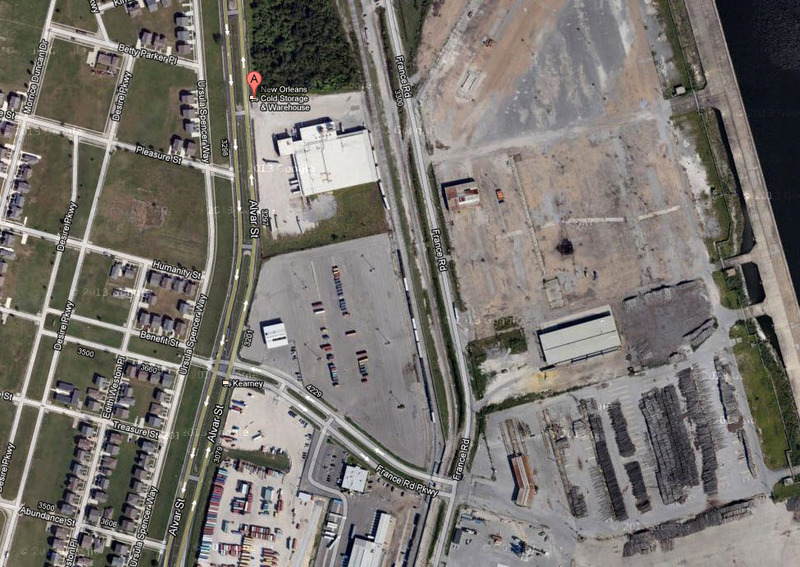 Rail cars can park on two spurs located alongside TCI’s facility. A pneumatic conveyer pulls resins or PVC powder into a silo over the net weighing system just above the TOPAS. After packaging, the goods are palletized and ready for transport by truck or ship. One day CityBusiness will put together a list of people who made millions due to Hurricane Katrina, and the local shoring companies will surely be among the top. 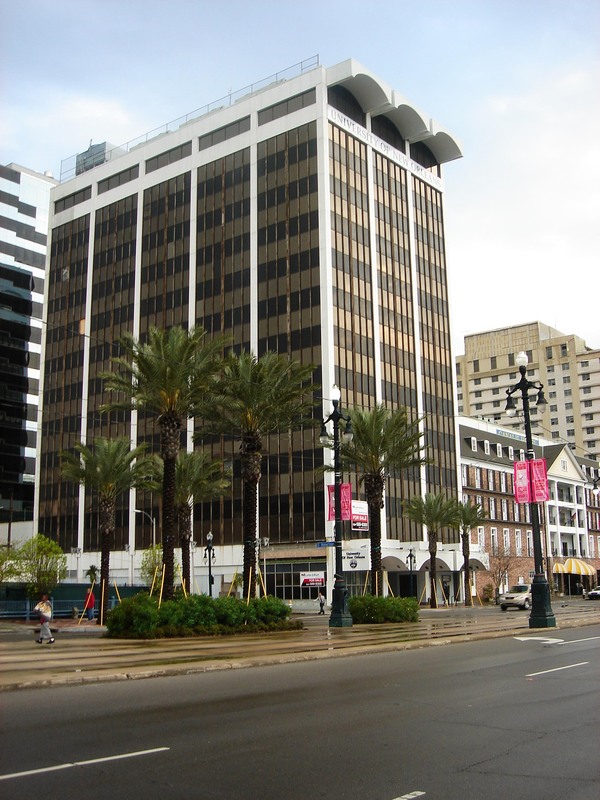 The 30,000SF building at 510 Bienville was purchased last month by Chris Cancienne, owner of Orleans Shoring, for $2.5 million, with plans to build 26 high-end condo units costing $6.5 million to renovate and proving there are lots of opportunities to make money when you put commercial real estate to its highest and best use. Cancienne’s company, Orleans Shoring, ignited a controversy in late 2011 when one of its salesman, posing as a potential customer, caught rival firms on undercover video allegedly violating rules of the state’s Hazard Mitigation Program. Malta Park, 1101 Aline Street at Magazine Street in the Garden District, sold to Homelife In The Gardens for $8.3 million last month. They offer assisted living, memory care and independent living. We’ll all be there one day. ODECO was Ocean Drilling and Exploration Company, a stock traded company in the early 1980’s that made New Orleanians rich as they gasped every time oil prices rose $1 a barrel. Nowadays it doesn’t even cause a sigh. 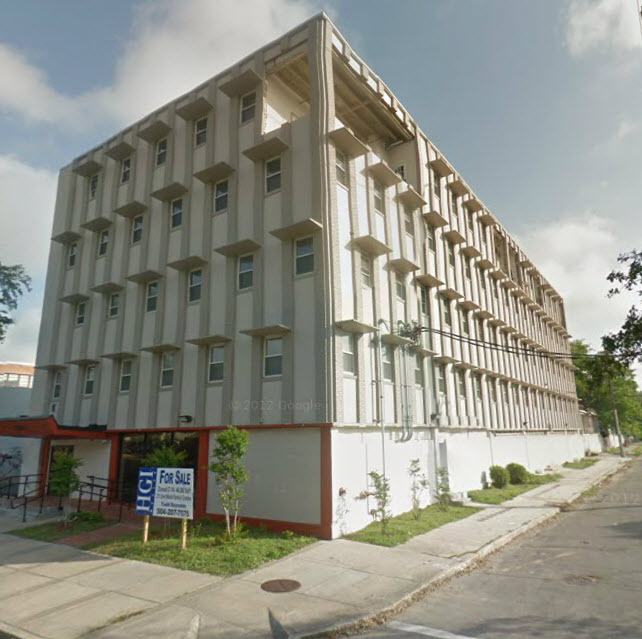 ODECO gave the building at 1600 Canal Street to UNO who tried to sell the site after Katrina for $6 million and finally settled for $1 million last month. The building is 121,000 square feet on 13 floors with glass window exterior and steel structural columns and pre-cast concrete floors on a 3,000 PSI concrete slab. The site had asbestos but was mitigated and still priced assuming lots of risk. There is risk we know and risk we don’t know. It’s the risk you don’t know that you have to account for when you buy commercial real estate. Banks don’t want to own property, and are always afraid when they take property back because they know buyers take advantage of them. 2001 Canal Street was a classic example of all the wrong ways to develop property. 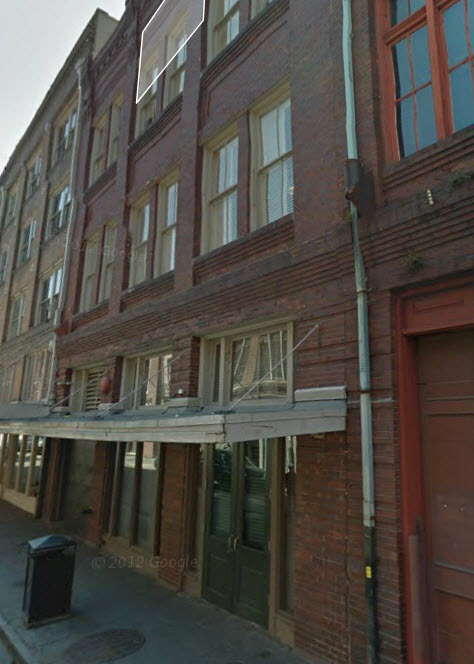 The site is too far from the French Quarter for condos. The developer took too long to renovate the site and then was unable to sell the condos. Iberia Bank took the property back from the developer and sold the 21 mostly finished (70%) condo units for $800,000 last month to another developer. The 9,400SF building on 3 floors sits on 46,000SF of land opposite the $2 billion dollar VA and LSU hospitals being developed. The site will never be feasible for condos and there is no demand for doctor’s offices since the hospital site will accommodate everyone, but there is a need for communal hotels, or hostels, which are popular in Europe, for those who travel to New Orleans on a budget. Opportunities exist in addressing the demand of the hospitality industry in New Orleans, but you have to think outside the box. 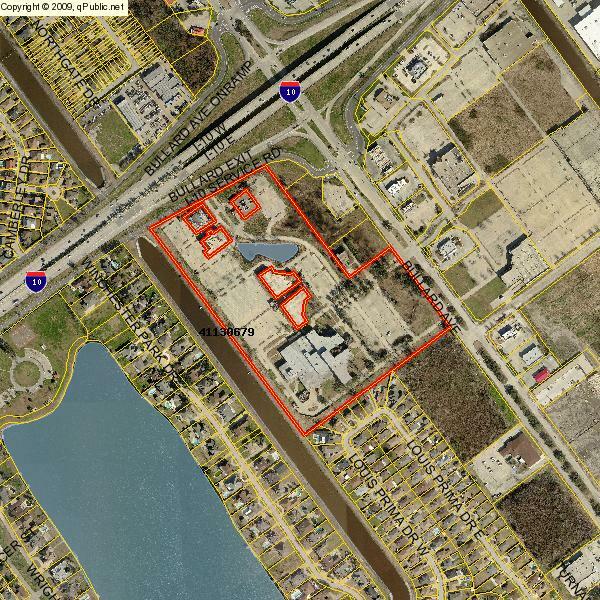 For new developments in the hospital area, see our newsletter http://www.louisianacommercialrealty.com/2012/10/tulane-land-sale-brings-highest-price-in-history/. A few years ago our company visited the New Orleans East City Councilman at the time, Jon Johnson, to discuss efforts to develop $20 million dollar apartments where there was only vacant land in which nearby residents dumped their garbage. His most memorable statement was that I left my briefcase that might have a wad of money in it. No wonder businesses take such a long time to come to the east. Jon is long gone and there is a new sheriff in town and the east is full of opportunity. Last month Wal-Mart (technically one word with hyphen but can be spelled WalMart) spent $5.7 million on 28 acres at 6000 Bullard Avenue at I-10, at the site of a former fertility clinic. They are still trying to sell their former 22 acre site just down the road but on the wrong side of I-10 at Read Road for $3,500,000. See their annual report at http://www.walmartstores.com/sites/annual-report/2012/WalMart_AR.pdf. 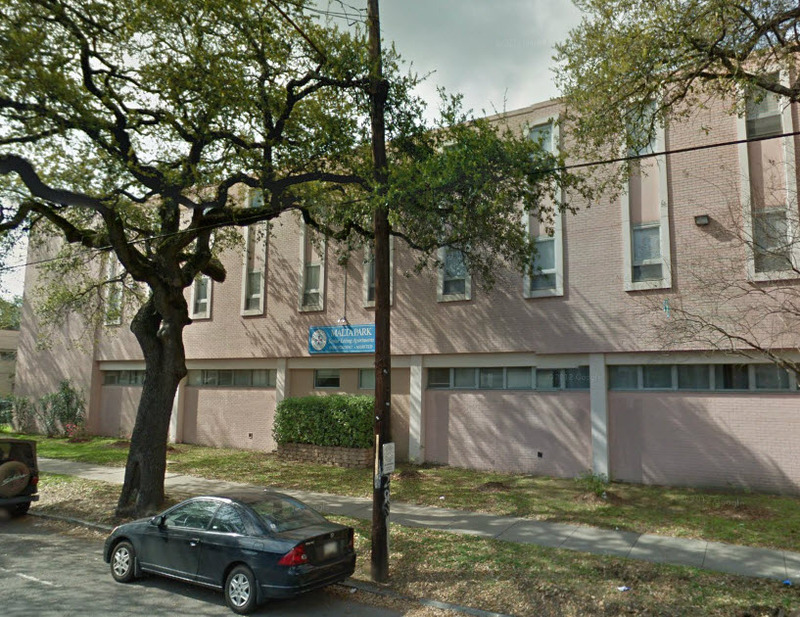 Tired of the $40 PSF rent at Jefferson and Tchoupitoulas, Walgreens paid $3.3 million to the American Legion for 10,400SF with no parking in front. That’s $329 PSF, before renovation costs. How is that feasible? Developers sell the Walgreens leases which are for 20-40 years and based on income and since current 30 year treasuries are quoted at 3.09%, when you price the cash flow of a triple net lease at say $30 PSF for 10,000SF, you have an income stream of $300,000 which calculates to a present value of $5,583,000 at a 3.5% yield. That leaves $1.2 million for renovation, or $115 PSF, with a profit to the developer of $1 million. Too bad the American Legion Pension Fund didn’t figure that out themselves. Sources: Notarial Archives. Courthouse Records. deedfax.